Hello! 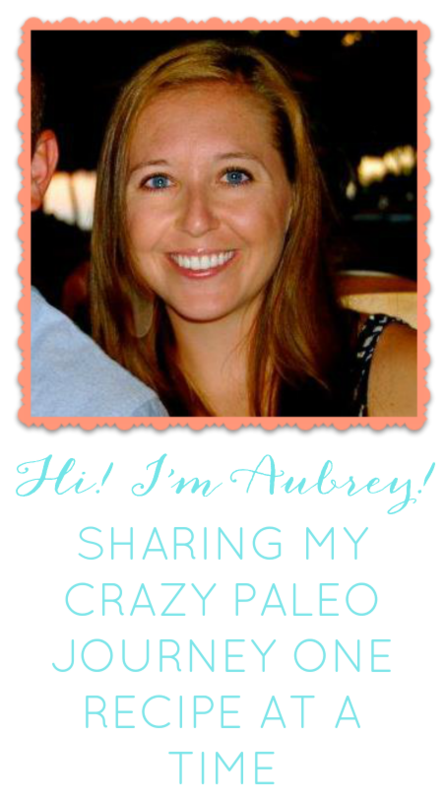 Welcome to our 30 day Paleo blog! My husband Matt and I have been eating Paleo on and off for almost a year now and we really love it. You may be wondering what Paleo is- so before I get carried away refer to the link below in order to understand what Paleo is.. So why has it been a year of Paleo and we are just now trying a 30 day Challenge and why even try a 30 day challenge? Well to begin with- it is very hard to complete a full 30 day challenge and we haven't made the commitment. Up until this point we have been eating Paleo for a week then having cheat weekends, or eating 80% Paleo and then cheating OR just stopping all together and eating like crap. Unfortunately, the last couple of weeks we have fallen into the "stopping all together and eating like crap" category. Why? Well- we have had friends visiting, we have been traveling and we haven't had the time. I could come up with 5 more excuses but that's just what the problem has been- we have been LAZY and making excuses. SO- on April 9th we have decided to get our lives together and get back on the Paleo wagon. No more excuses and no more laziness. Why the sudden change of heart? Well the biggest reason is we feel like terrible compared to when we eat Paleo! We have both gained weight, my face has broken out, and we have felt gross. Also because our best friends Natalie and Matthew have just completed their 30 day challenge and we can see how great they look and feel which is inspiration for us to get our butts in gear! So why a 30 day challenge? Well first of all because it is a challenge! And we love a challenge. Also- because we have only felt the effects of a week or so full Paleo diet and honestly it feels awesome- so how awesome would a full month feel? We're ready to find out. SO the countdown has begun in ONE WEEK we are going to begin- but the preparation starts now. 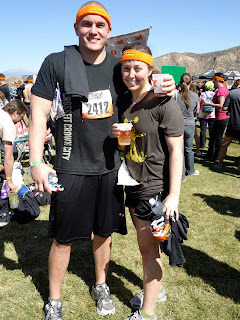 Oh and by the way Matt is doing the challenge with me but I do not think he will be participating in the blog haha! I will write more tomorrow and begin the preparation.